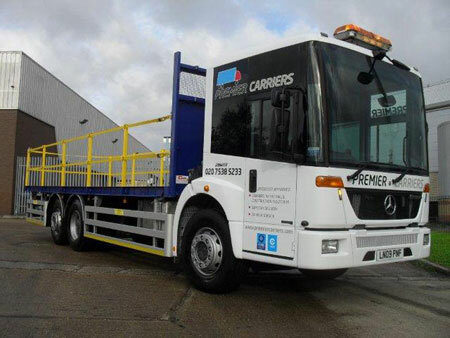 Welcome to Premier Carriers, a one-stop solution for all your compliant and general haulage, transportation and logistical requirements throughout the UK and Europe. 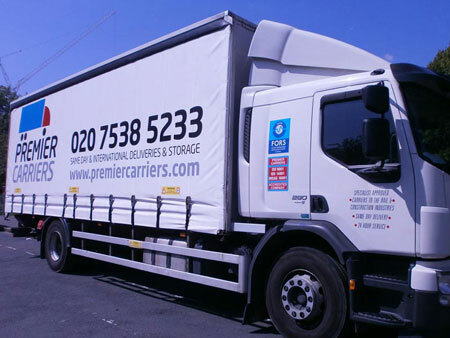 Premier Carriers’ core value is excellent customer service, operating with professionalism and integrity and bringing over 25 years’ experience to meet the requirements of our clients. 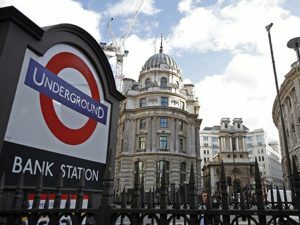 We are able to provide vehicles fully equipped with state of the art safety equipment to ensure compliance with the latest industry road safety standards and we are proud to include Crossrail, One Hyde Park, Battersea Power Station and Thames Tideway projects amongst our satisfied clients. 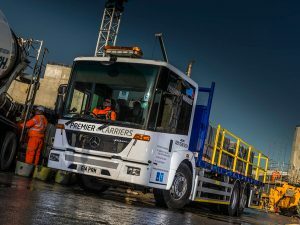 We hold a full range of accreditations including FORS Gold Standard, WRRR and CLOCS champions status and our vehicles range in size from small vans to 44 tonne articulated and HIAB crane lorries. 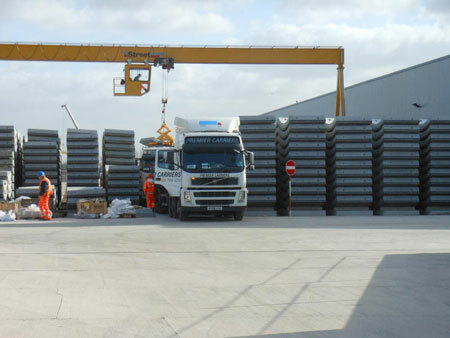 All our drivers have successfully completed Thames Tideway, Crossrail, Van Smart and Safer London Driving courses as well as the Safe Urban Driver Scheme (SUDS) training program. 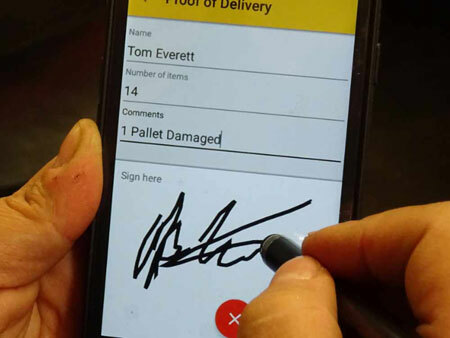 Our drivers also embark on e-learning courses throughout the year to keep their skills completely relevant and they all carry CSCS cards which are registered accordingly. 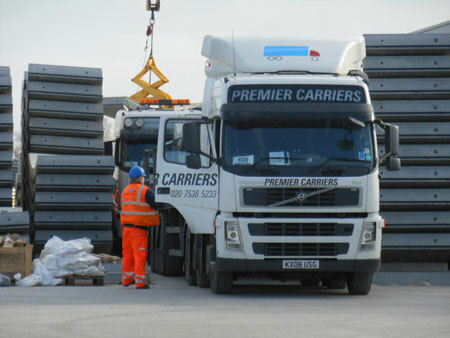 Premier Carriers have become a regular haulier on our project over the past 5 years. 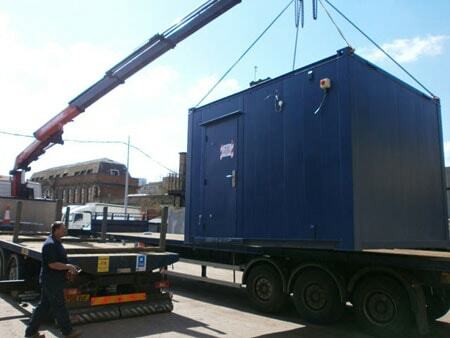 They are fully Crossrail compliant, reliable and friendly. 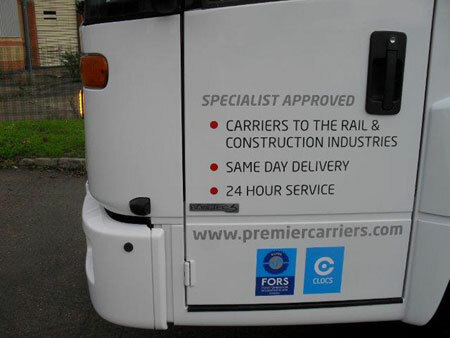 We always recommend Premier to our suppliers who do not have their own fleet of Crossrail compliant vehicles. I’m sure we will be working with them for many years to come. 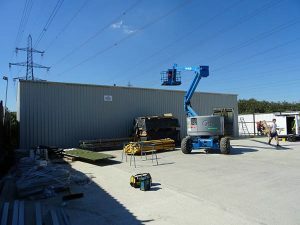 Premier Carriers have provided us with an offsite yard facility including compliant transport (artics, flats and hiabs) for just over two years now. 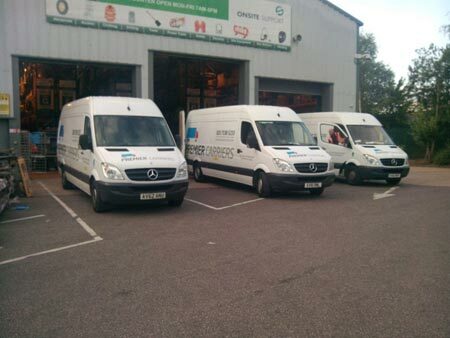 Seldom have they been unable to provide us with a compliant vehicle – including weekends – and they have always bent over backwards when we have needed an urgent delivery or a van collection from elsewhere. I would highly recommend them!